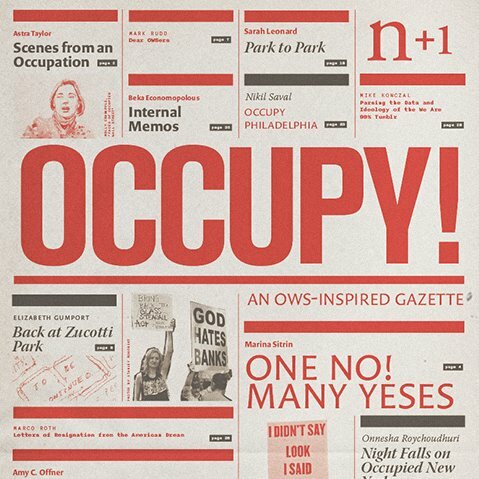 Created by n+1 editors, Occupy! is a forty-page history, both personal and documentary, and the beginning of an analysis of the first month of the occupation that began on Wall Street, and has now spread all over. Copies have been picked up, and they’re looking for people to help distribute them to cities all over. Take a second and check it out on Facebook, and let them know if you’re interested in helping out.